Last Saturday January 31, at Delaware State University, two Wilmington robotics teams affiliated with First State Robotics achieved important “firsts.” The Miracles of Engineering (MOE) FTC team became the first Delaware team to ever advance from the annual Diamond State Championship to the Northeast super-regional tournament in Scranton (March 19-21). As part of the FIRST® Tech Challenge (FTC), the 11-student team earned second place for the Inspire Award, the highest award given at an FTC competition, and was also first partner on the winning alliance in the field competition. This is MOEs second year to compete against other high ranking teams at the Northeast super-regional tournament. In another “first”, Amy Andrews and Emma Onstad, two members of the team Rhyme Know Reason , became the first FTC students in Delaware to become finalists for the Dean’s List. 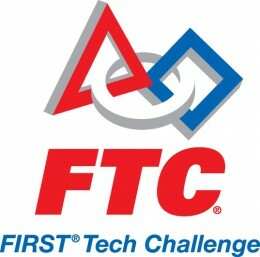 This award is part of an effort by US FIRST® and the family of Dean Kamen (inventor and founder of FIRST®) to recognize young leaders in FTC throughout the world. The girls will compete with finalists from other events to become one of the top ten international Dean’s List winners. Their team, Rhyme Know Reason (with four students), earned the Think Award at DSU, the second highest judged award at the competition. Both teams will demonstrate their robotics skills for the public at DE STEM Expo on Saturday, March 7 at Cab Calloway School of the Arts in Wilmington. First State Robotics will host a STEM Expo and screening of the documentary movie “SlingShot. ” This event is sponsored in part by the Kenny Family Foundation. Congratulations to all Diamond State Championship FTC award winners! 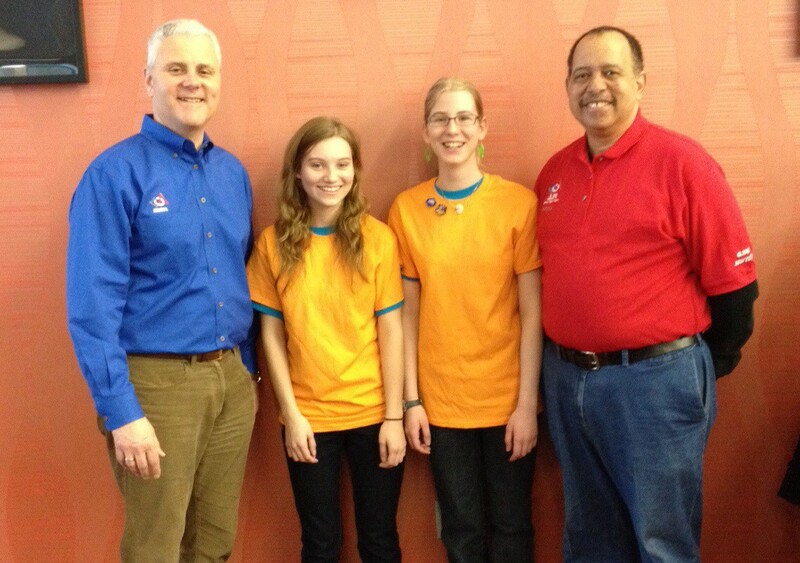 This entry was posted in News and events and tagged competition, FTC, robotics, STEM, youth by fsreditor. Bookmark the permalink.